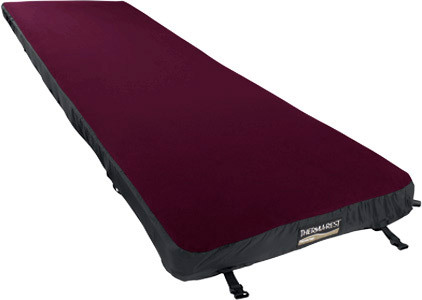 Our warmest and most comfortable foam mattress. 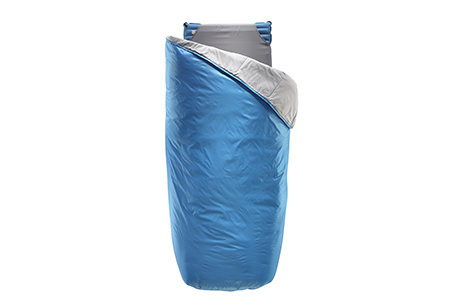 eraLoft™ insulation offers reliable, all-condition warmth for a wide range of fair weather adventures. 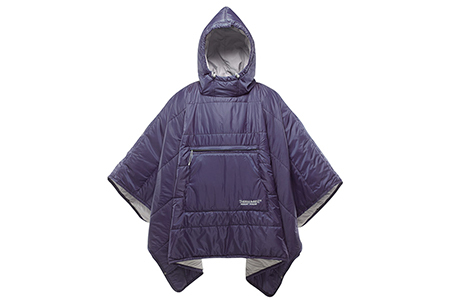 Exceptional temperature regulation and comfort thanks to advanced insulation technology and deluxe fabrics. Fun or technical? You decide. We built it for both. 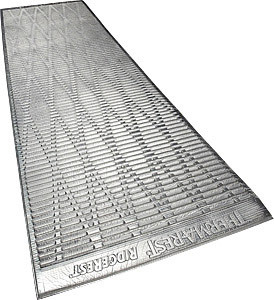 Our most compact luxury mattress. 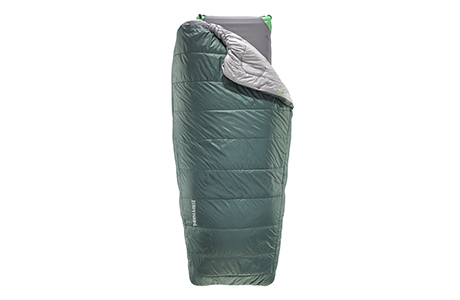 Now includes a free NeoAir Torrent™ Pump. 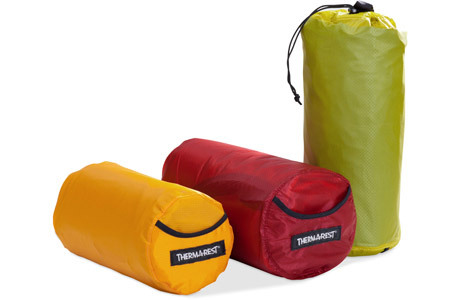 Ultralight, water-resistant storage sacks for NeoAir™ , ProLite™ and ProLite Plus mattresses. 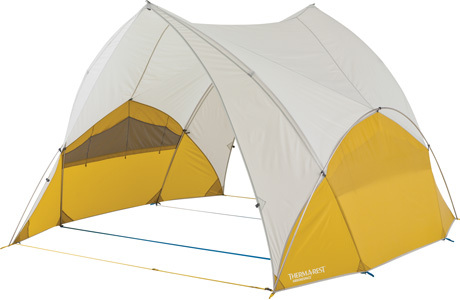 A freestanding open-air shelter for outdoor gatherings or an integrated addition for the Tranquility™ 6 tent. 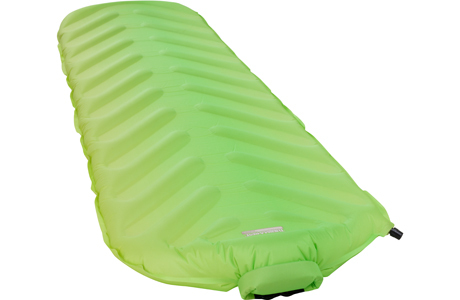 The Fastest Self-Inflating Backpacking Mattress.